It’s that time of year again when we get to embrace all of our favorite fall activities. 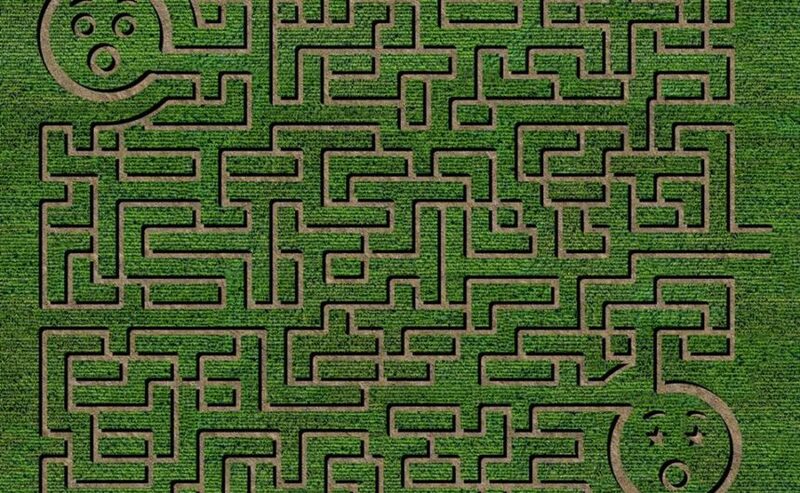 One of the best ways to kick off the season is to head to one of SoCal’s best and biggest corn mazes. 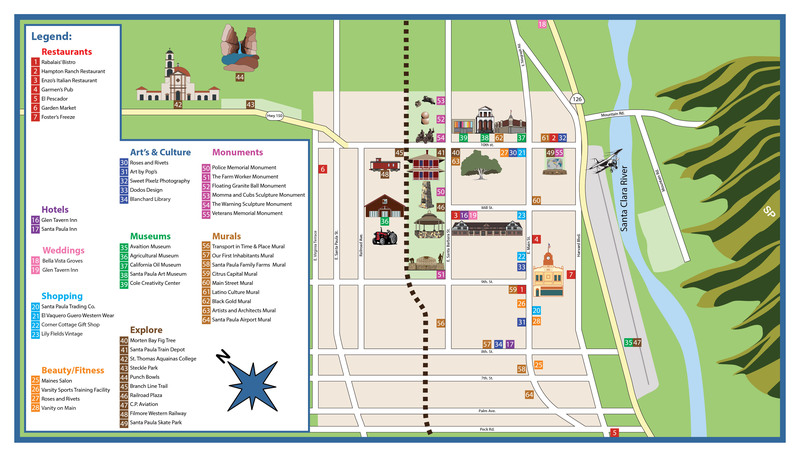 With 5-acres of pure fun to explore, this is one autumn activity that might just become an annual tradition. 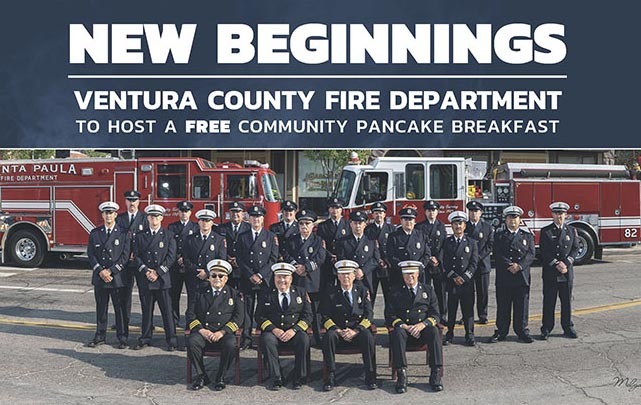 Come join us in celebrating the Santa Paula Fire Department's 115 years of service and their joining the Ventura County Fire Dept.